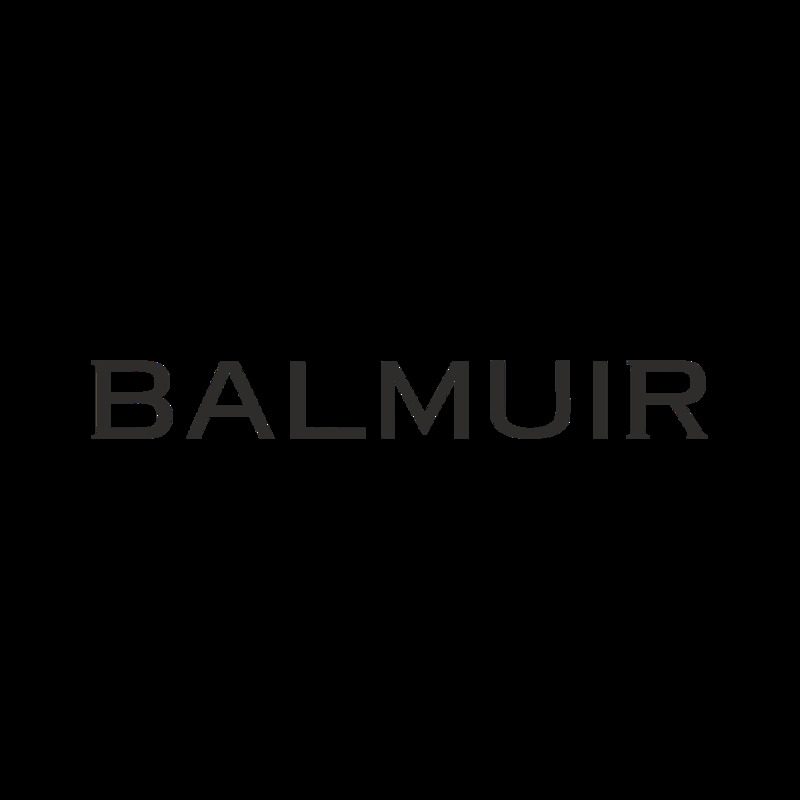 This luxurious Balmuir Monterosa Beanie is a classy and warm choice for the city or outdoor activities. Beanie is made of the finest cashmere and wool and it feels extremely soft on the skin. Elegant, shiny crystal detailing gives Monterosa beanie that little extra sparkle.